Downtown San Angelo | DSA Inc. Established in 2004, Downtown San Angelo, Inc. was formed by a group of 35 individuals who were dedicated to downtown revitalization. 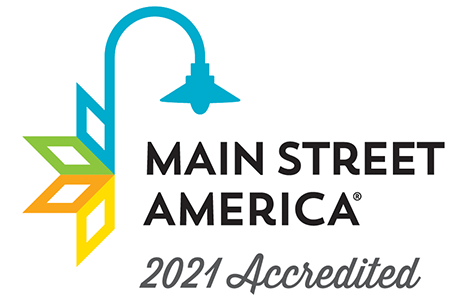 In November 2005, the organization was granted membership in the Main Street Program. This program is a major effort by the National Trust for Historic Preservation to provide assistance to cities whose older central business districts are seeking to retain some vestige of their visual character and whose economic position is slipping. The premise of this program is that economic revitalization can take place within the context of historic preservation. DSA enjoys broad-based public support for the revitalization process, with strong support from both public and private sectors. Wide-ranging community collective skills and resources are utilized to maximum advantage. To utilize the Main Street 4-Point Approach; design, economic restructuring, organization and promotion, to develop the historic central business district of downtown San Angelo into a unified element of cultural and economic vitality. To enhance revitalization and preservation programs to safeguard downtown San Angelo’s rich history. Downtown San Angelo is envisioned as an inviting environment sustained by historically preserved and restored buildings, thriving businesses that appeal to locals and tourists, a uniquely distinct area anchored by traditional institutions and living spaces that exemplify the neighborhood concept. Would you like to help sponsor the Downtown San Angelo Sheeptacular Art Project? As a sponsor of the project you will be able to obtain a "blank" sheep that is ready to be painted using your own unique design. Once completed, your sheep will be ready for display at your place of business or arrangements can be made for it to be displayed on city property. For more information about purchasing, designing, and installing sheep statues, please click on the link below. Downtown San Angelo would not be what it is today without the efforts and guidance of Downtown San Angelo Inc. Likewise, DSA Inc. would not be as influential as it is without the continued support and insights of its board members. To learn more about the Downtown San Angelo Inc. board of directors, please click on the link below. DSA Inc. is made possible by the generous support and donations of our member organizations, businesses, and individuals. If you would like to become a member and join hundreds of other businesses and organizations throughout the Concho Valley in their support of a revitalized historic downtown district, please call 325.655.2345. To view our members list, please click on the link below. 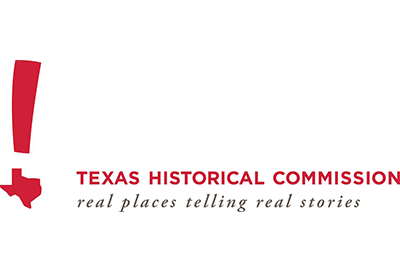 DSA Inc. is proud to affiated with and receive guidance from Main Street America and the Texas Historical Commission. With their continued support we are able to improve and revitalize Downtown San Angelo year after year.